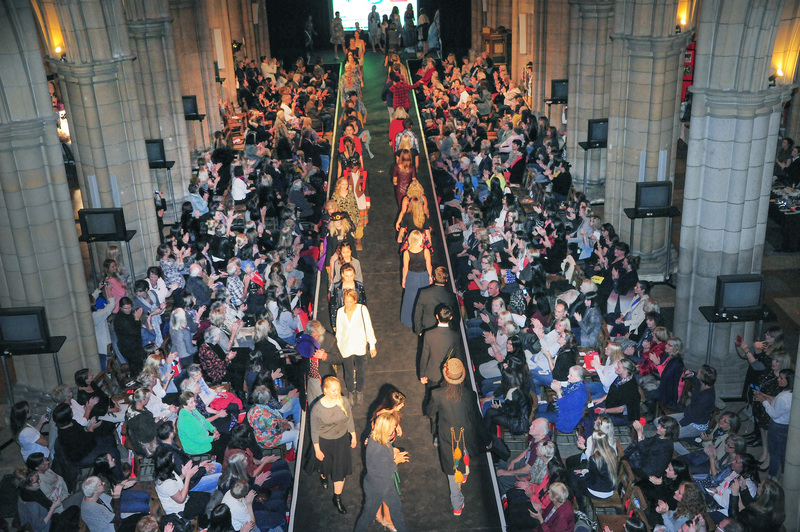 The highlight of the week is the ‘Catwalk at the Cathedral’ on the evening of Wednesday 3rd October. 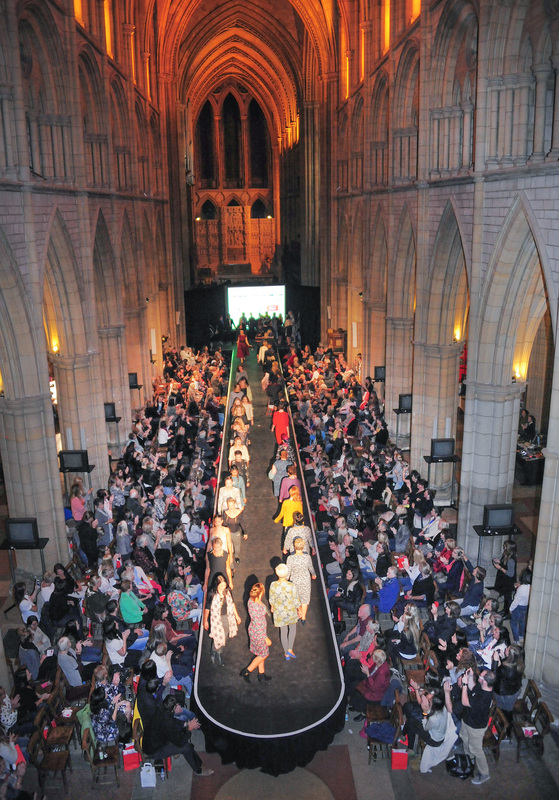 Where the iconic building at the centre of our great little the city takes on an entirely unique purpose for one night only with as a catwalk stretching the full length of the nave transforming it into a scene more usually found in London! The catwalk will be showcasing a wide variety of women and men's wear by Accessorize, Animal, Cliffside Clothing, Enjoy Clothing, Little Boutique, Mistral, Monsoon, Moss, New Look, No22, Primark, Quba & Co and Ula. 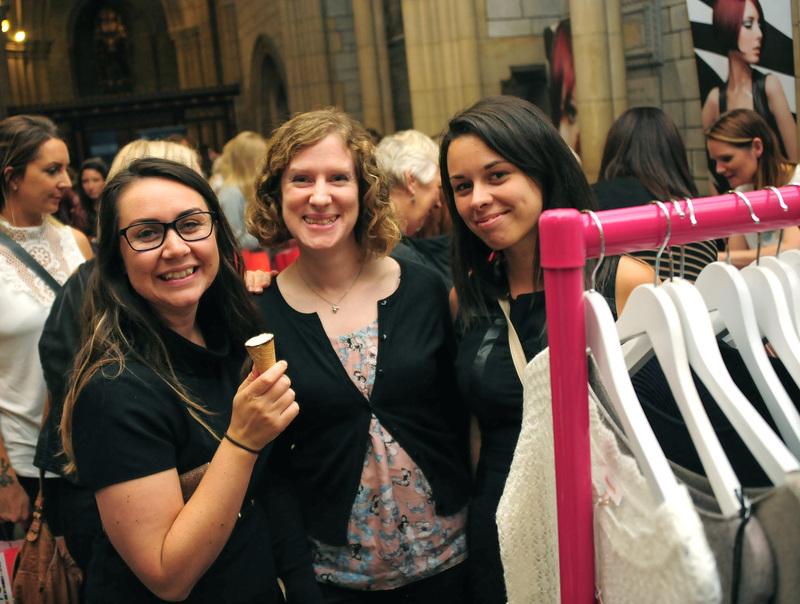 This year will also feature pre-loved clothing from Truro’s Cancer Research shop and Smart Exchanges clothing agency. Hair and make-up will be provided local businesses including Hendra Hair and Beauty and Boots in Truro. There will be a pop-up beauty bar from No 3 Lash & Brow Bar offering brow shaping, nail filing and painting. 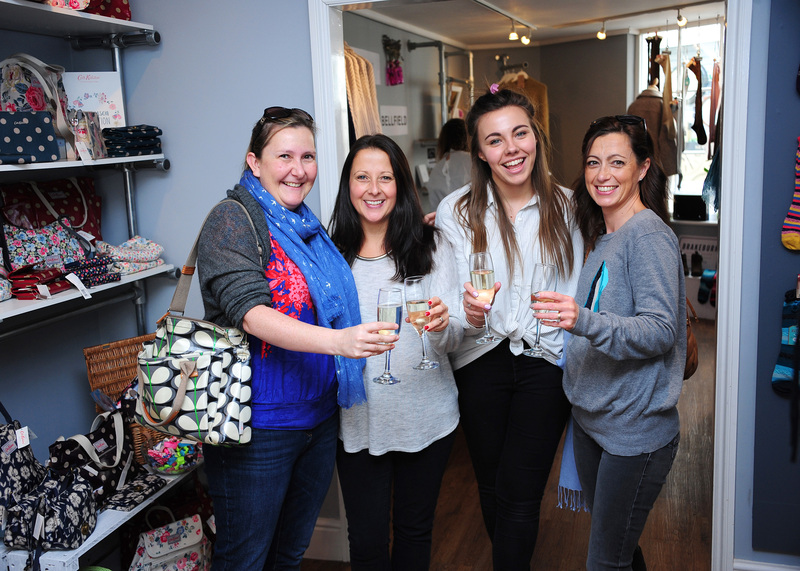 Other businesses will be there with stands showcasing anything from the latest Autumn/Winter trends to beauty. Businesses including Animal, Hendra Health Stores, Ula, Scentstore and No 3 Lash & Brow will be offering freebie’s, goodies and/or exclusive offers on the night. 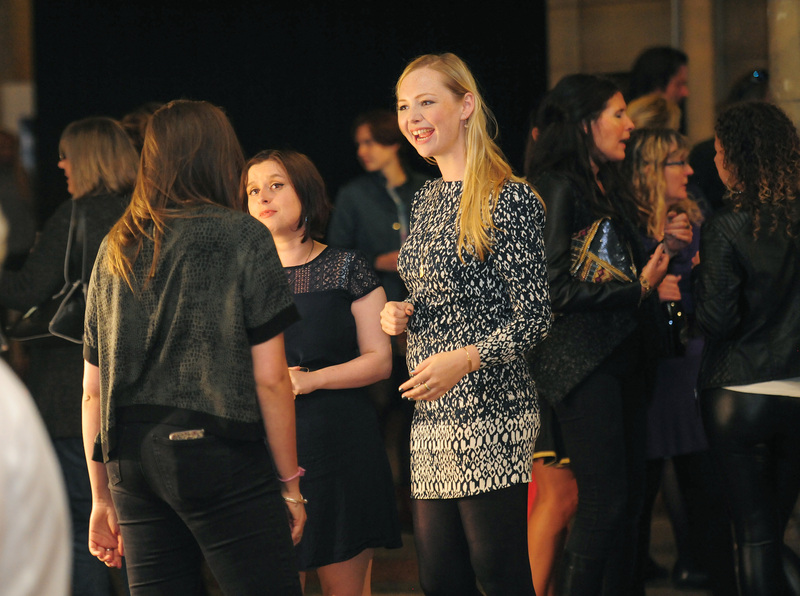 Doors open at 7pm to browse stalls with the catwalk from 8pm – 10pm. There is a bar at the venue and nibbles are also available to buy. Tickets for the catwalk event are £10 and are now on sale from us here at Visit Truro as well as; Accessorize, Archie Browns, Animal, Boots (Beauty Counter), Cancer Research (River St), Cliffside Clothing, Enjoy Clothing, Gold Bird Hair Design, Hendra Health Store, Little Boutique, Mistral, Monsoon, Moss Bros, New Look, No22, Quba & Co, Smart Exchanges Clothing Agency, Ula. You can also purchase online via the Truro Trend Facebook page. The main event is accompanied by a week of instore events offers and promotions throughout Truro’s many, and varied, fashion boutiques and stores. Follow @TruroTrend on Facebook to keep up to date with offers!